Find Player tag and edit ! After edit go to https://truckersmp.com/appeals and send appeal ban ! 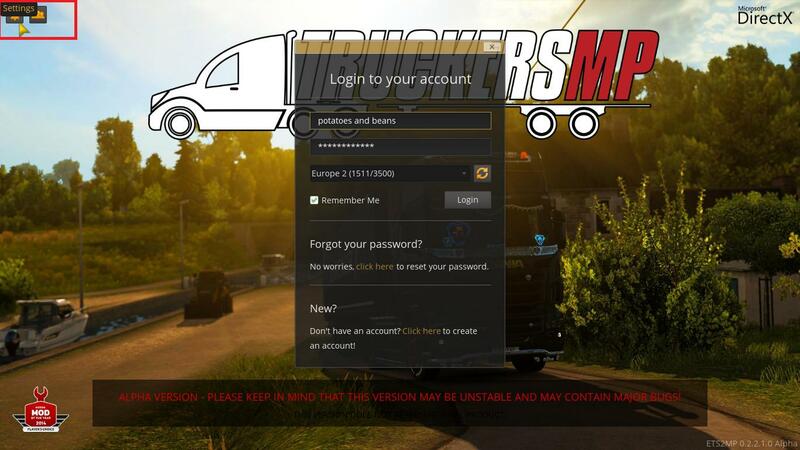 @IchBinNackig You can create an ban appeal here: https://truckersmp.com/appeals - Just make sure that you have proof that you've changed the tag already in form of the screenshot, which got already uploaded to image hosting site. You have to run the launcher of MP. Your tab config will show up, so you can change your tag. 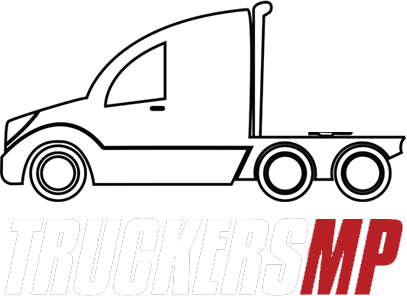 Take a screenshot, make an appeal and link the image on the appeal : https://truckersmp.com/appeals . 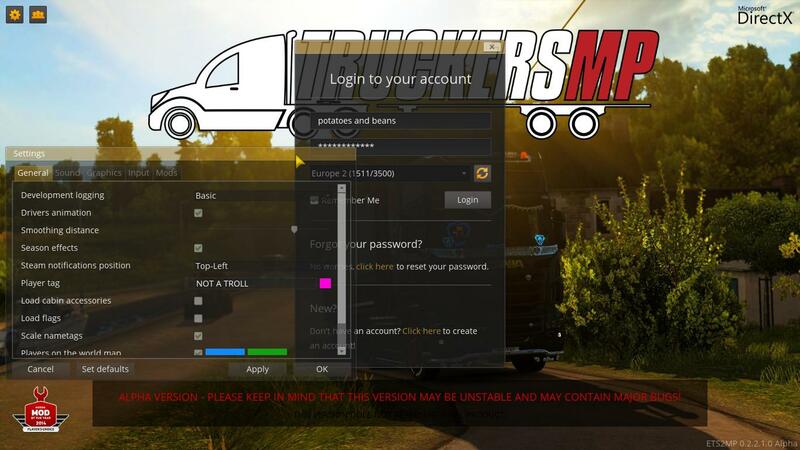 When you enter TruckersMP, go into your settings and you will find an option to edit your tag name. Rename the tag to something appropriate and take a screenshot to use in your ban appeal. Hi! You can change tag without having to logging in to game, on login screen press Settings, change tag and make another ban appeal and provide a screenshot proving you changed.